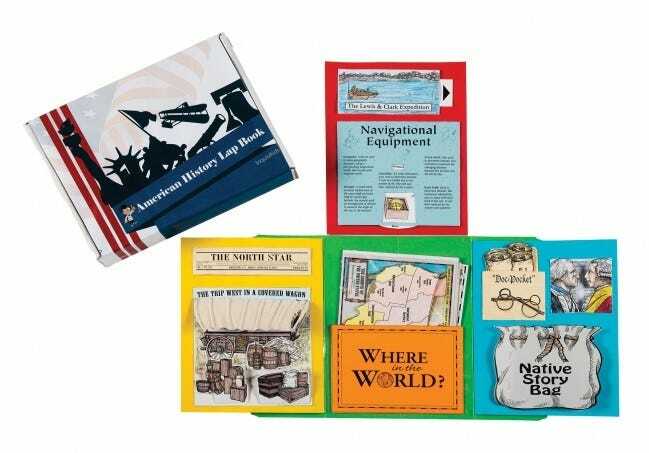 Reinforce and document what your child is learning with these easy-to-use kits. 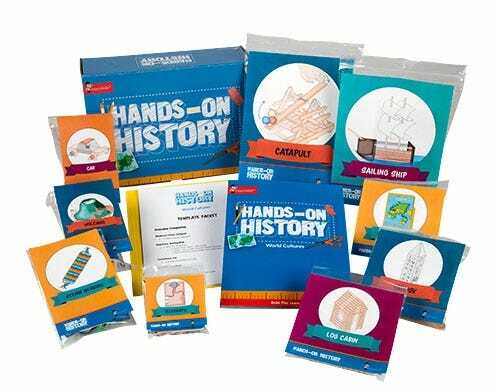 If your children love doing crafts—cutting, gluing, coloring, and building, they will love these hands-on history supplements! 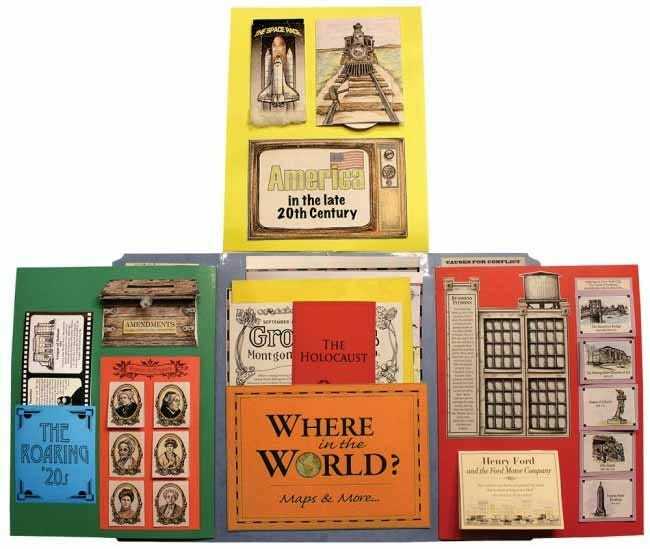 Best of all, each project is carefully designed to deepen their understanding of history and offer concrete evidence of learning. You'll make memories with your children as you work side-by-side, following the detailed directions in each kit. Our hands-on enrichment kits include all the supplies you will need (besides the basics you already have on hand like markers, glue, scissors, stapler, etc. ).